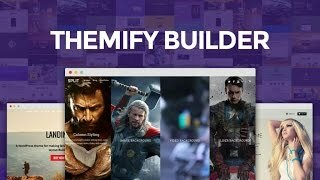 Fullscreen is a WordPress Theme that allows to display the full screen page in an elegant manner. Fullscreen turned out to be gorgeous photo gallery theme. It is the best responsive theme with touch swipe support (i.e users on iphone can swipe through photos) to showcase your photos in a complete fullscreen mode. It is also compatible with WPML and WooCommerce plugin that helps to create an online shop with a product layout design. In this theme the custom welcome message can be inserted via theme option panel. It contains various social media icons just below the menu option of the home page. Number of different pages are displayed under menu options such as home page, blog, portfolio, contact etc.This theme supports 4 footer widget columns, Custom footer text and 7 theme skins to make it appealing for the visitors. This theme is fully optimized with SEO which has increased traffic of visitors and help to rise your content on top. You can customize the Logo and favicon management, colors and text font management. My friend want to start his own photo gallery website which provide the all type of views of photos then I found this theme which match his all requirement, Started work on that this theme is provided very good features to images and portfolio page layouts. 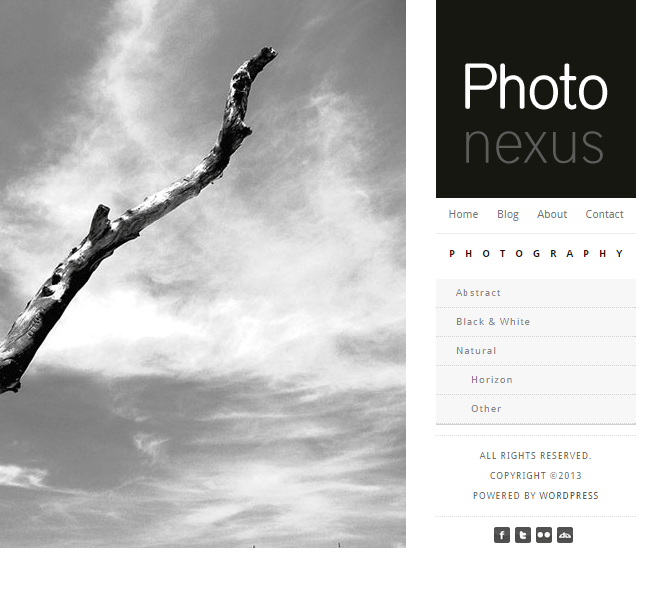 I really like all that theme with it features, I recommends this theme to all photographer.